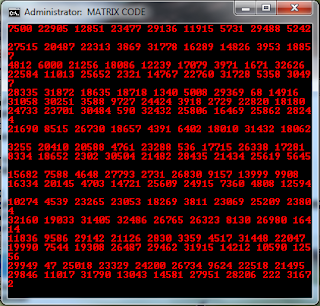 With Batch File Programming you can manage your windows. and you can also make intelligent bath file for your purpose. Here I have created one batch file with is appear like matrix code. you have to just follow this steps. >>> Now Just Copy the following code and paste it in notepad. >>> Thats it..!!! Now When you want to execute it. you have to just double click on that batch file.